Illinois licensed architects, you are down to your last week to get your renewal requirements completed. You are required to complete 24 hours of continuing education every two years to renew your license. Of those 24 hours, at least 16 must concentrate on Health, Safety and Welfare (HSW). The deadline is November 30th, 2014 and you should have received a renewal notice from the Illinois Department of Financial & Professional Regulation (IDFPR) about two months ago. If you did not receive a notice, you may want to give the IDFPR Design Division a call at 1-800-560-6420. If your license is active, your renewal might be available for download at the https://www.idfpr.com/RENEWALS/PrintPdf_login.asp. If you are not currently working in architecture or design, but don’t want to let your license go, you can place it in “Inactive” status via written renewal or Internet renewal. Your license status will be changed to “Inactive” immediately upon processing. This status will exempt you from lapsed renewal fees, but you will be required to pay the current renewal fee and meet the continuing education requirements for that cycle once you restore your license. 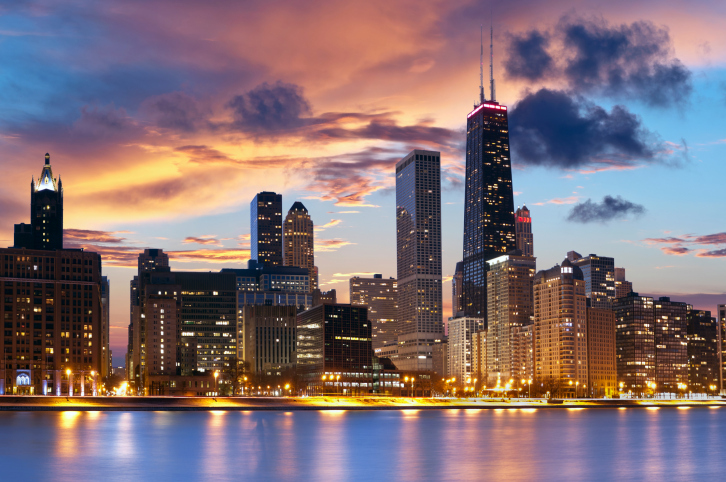 All courses that are AIA approved are also accepted by the State of Illinois as well. You are required to notify the State of your course completion if you are audited so be sure to keep all your records for at least five years. A reputable education provider should keep a copy of all student certificates on file if you lose your originals.